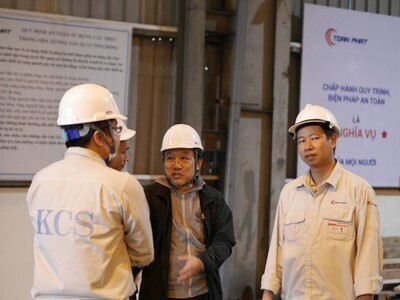 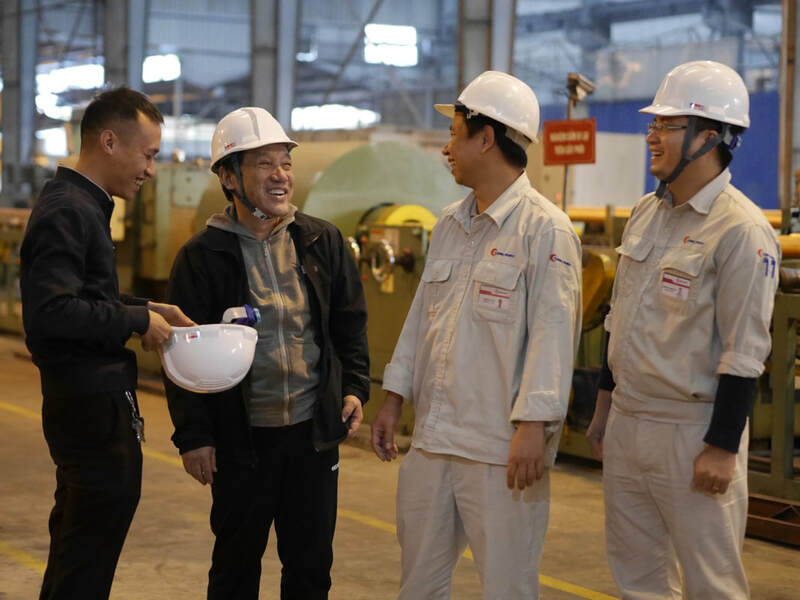 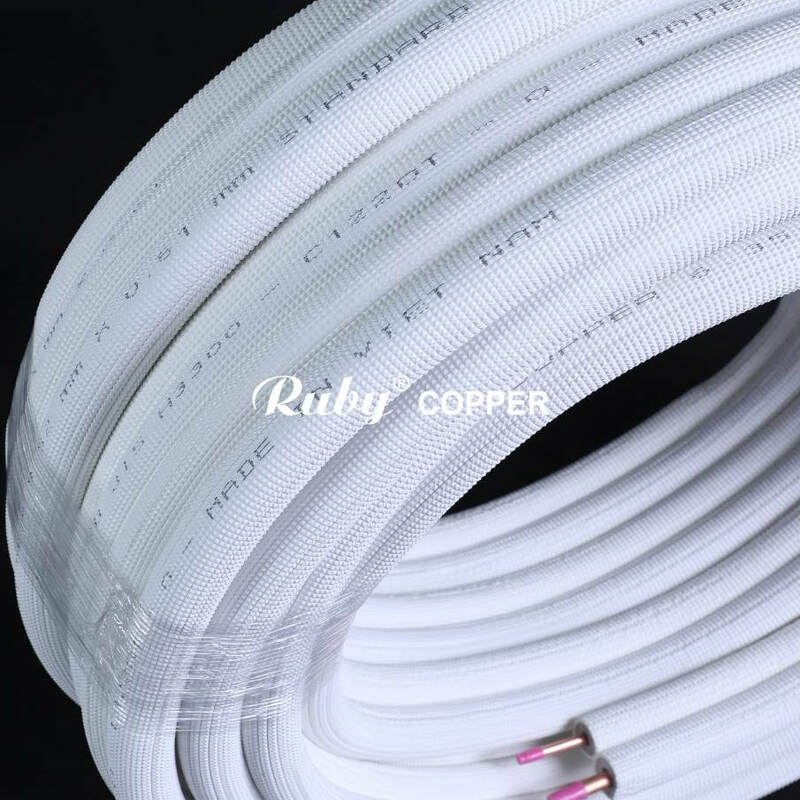 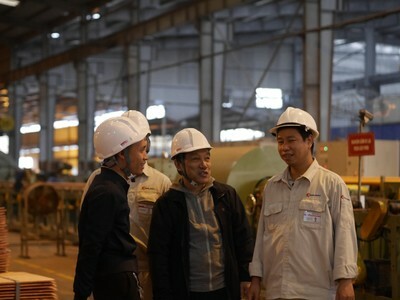 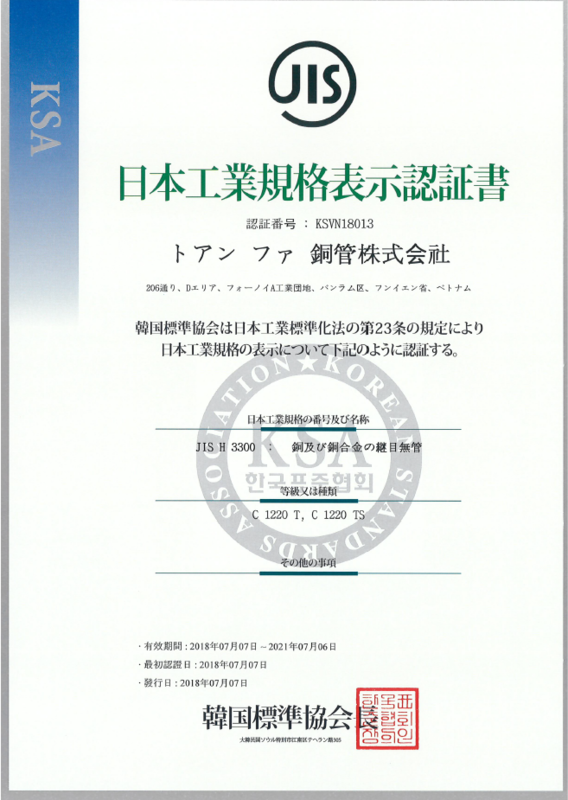 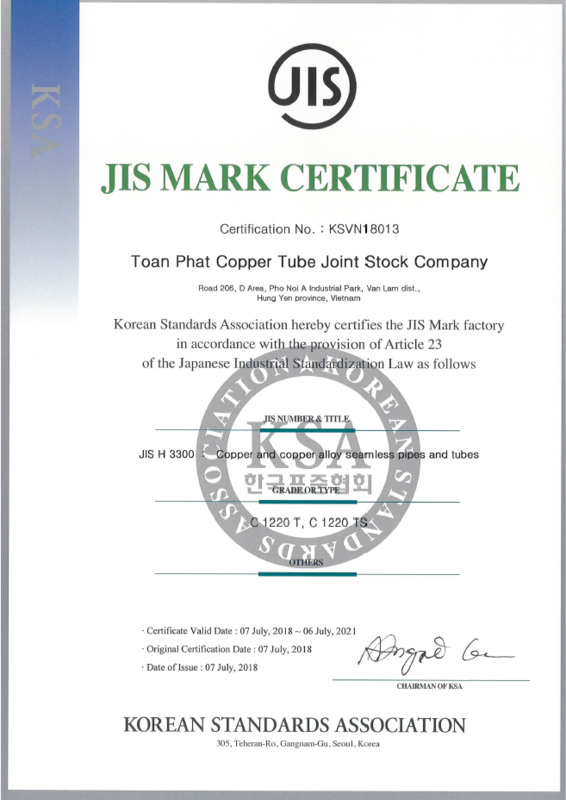 On 7 July, 2018, Ruby Copper officially achieved the certificate of Japanese Industrial Standard JIS H3300 from KSA - a reputed organization that specifies the standards used for copper alloy seamless pipes and tubes for Japan market since 1962. 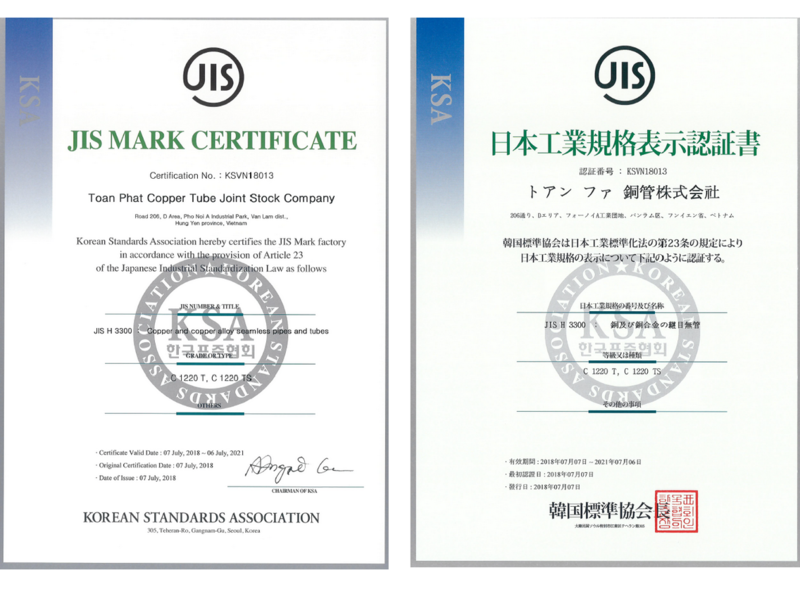 KSA JIS H3300 Certification is the result of tireless work from our team after years of continous improving and innovating our production. 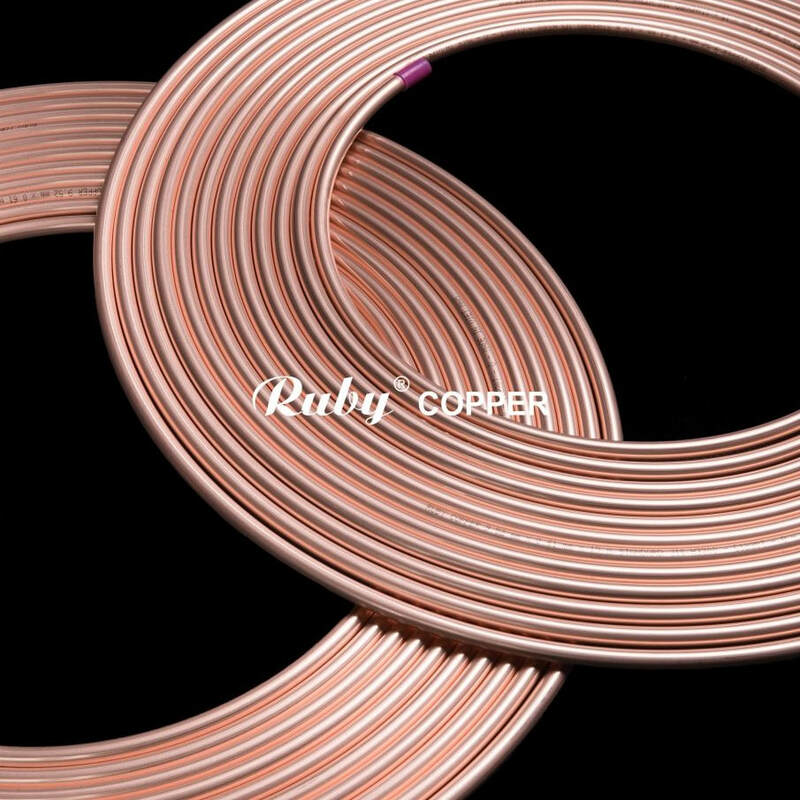 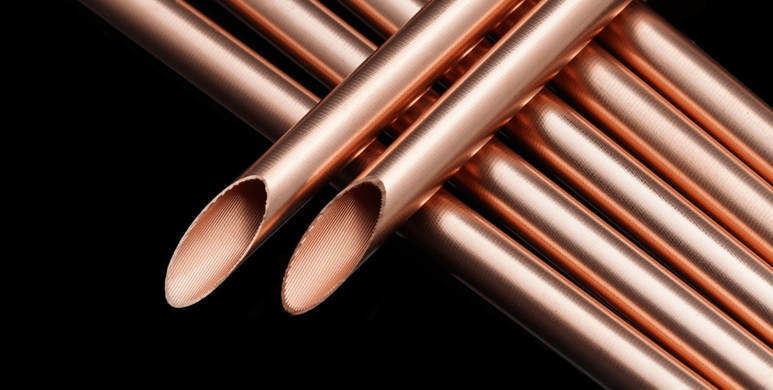 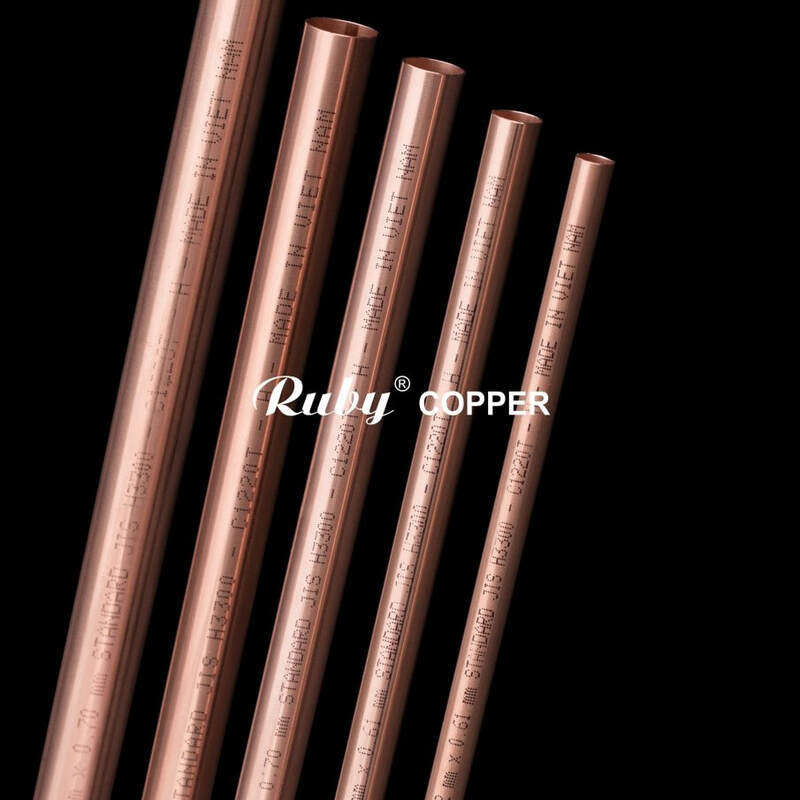 Ruby Copper is proud to provide high-quality copper products. 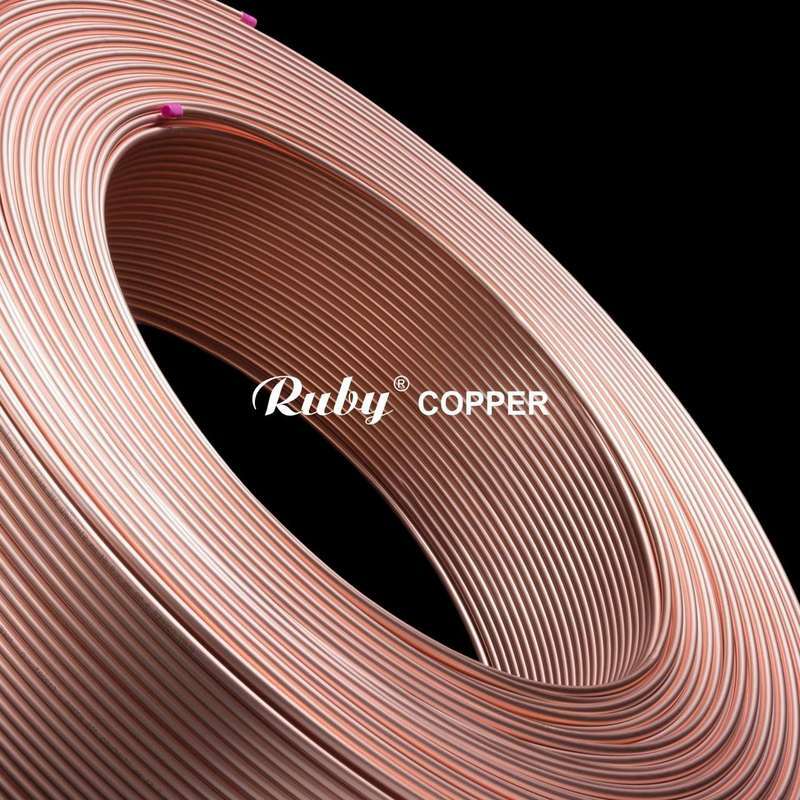 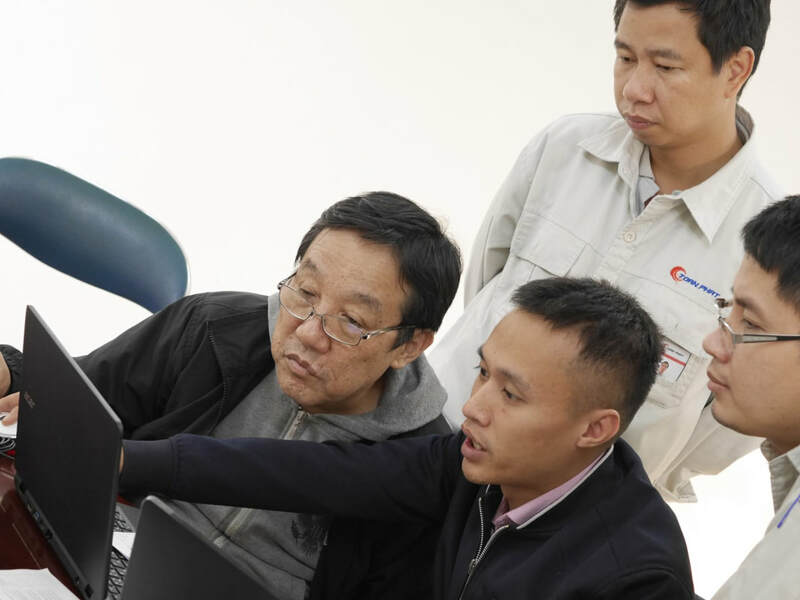 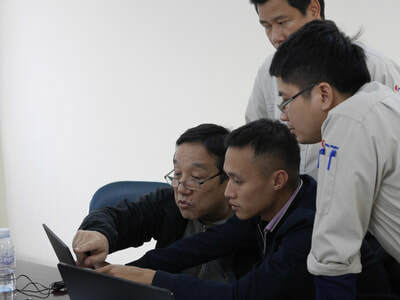 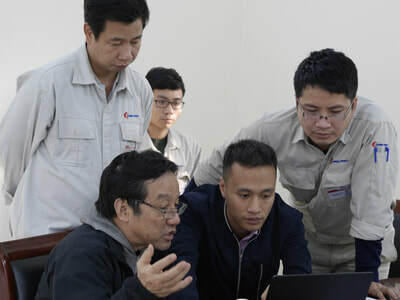 This is the result of a consistent vision and determination of Ruby Copper board of director, combined with flexible guidance, consistent with each of the changing conditions of the global markets.